Get this subscription for 40% OFF! Asking the question, "Who is Selina Kyle?" has gotten folks hurt in the past…but this time it's Selina asking about herself. Meanwhile, the disgraced Creel family are marshalling their resources to make a return to Villa Hermosa and claw their way back to the top. 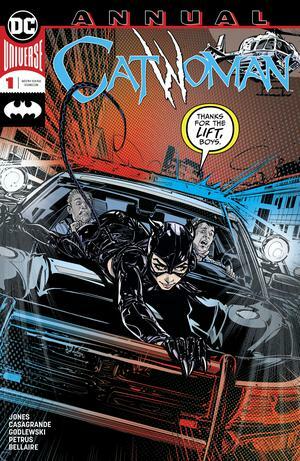 Selina Kyle walks a fine line in the criminal underworld. A thief herself, she's regularly on the wrong side of the law, while her personal life gives her crooked colleagues plenty of reason to distrust her. When Catwoman finds herself at the center of a dark plot full of violence and intrigue, she'll have to decide which side she is on…and who she can trust. 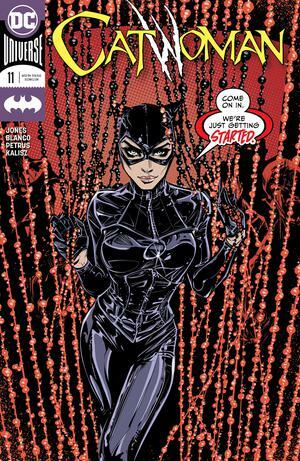 If a leopard can't change its spots, and a leopard is a cat…can Catwoman ever escape her own destiny?